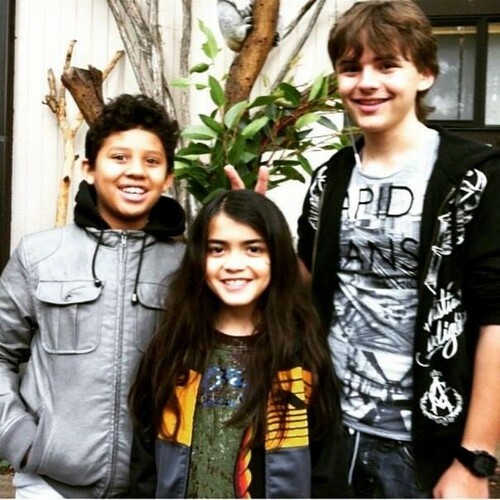 an old picture of prince and blanket from 2011. . Wallpaper and background images in the Prince Michael Jackson club tagged: photo prince jackson mjfan4life007. This Prince Michael Jackson photo might contain agave tequilana, maguey, agave atrovirens, banana, and banana tree.